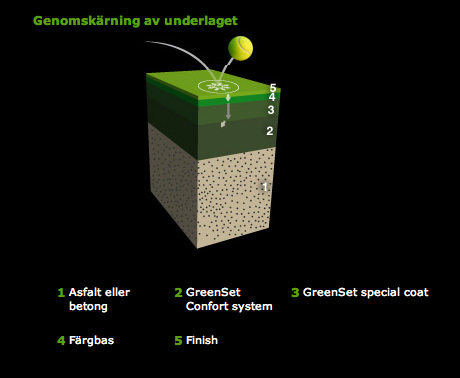 Unisport has been given the task of providing GreenSet-tennis coating for Stockholm Open 2017-2019. GreenSet has been the coating for more than 500 professional tennis tournaments like ATP, WTA, Davis Cup and The Olympic Games. 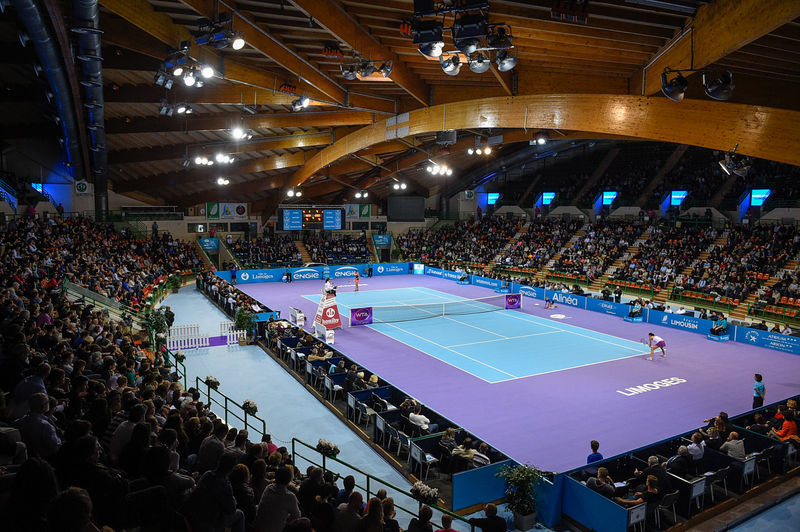 GreenSet is the most used indoor coating over the last 40 years on the ATP-tour. The coating provides a hard-wearing surface with very fine playing qualities, and is one of the world’s most popular tennis coatings. With many years of experience in surfacing and renovation of already existing tennis courts, we have achieved a unique competence in the area. This, in combination with a broad assortment of world leading coating, we stand as the natural advisor when it comes to finding the best solution for you. So if you are thinking about building/laying out a new tennis court, or rebuilding already existing tennis courts, don’t hesitate to contact us, and we will help you find the very best solution as seen from your point. Unisport offer a wide range of tennis court accessories such as tennis nets, tennis poles, umpire chairs etc. 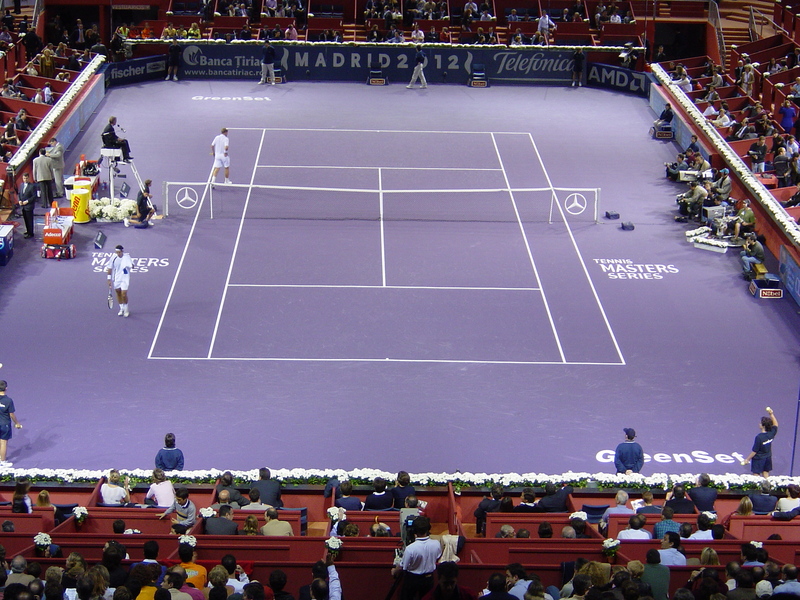 For over 20 years we have supplied and installed tennis surfaces for Davis Cup.